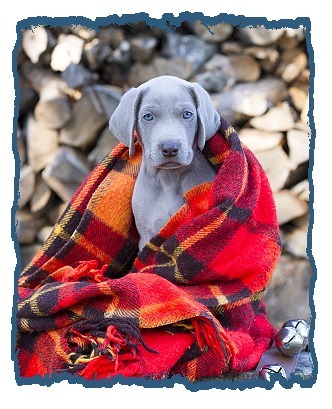 The breed columns are published in the American Kennel Clubs flagship publication the “AKC Gazette.” The Breed Columns are a time-honored feature of the “AKC Gazette” and on a quarterly basis the Weimaraners are represented. 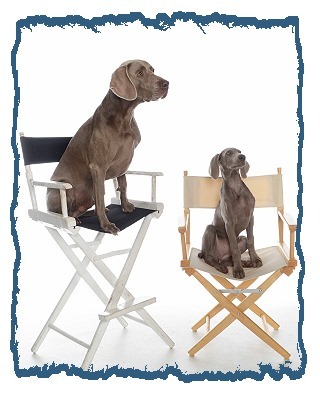 Each columnist is appointed by the breeds national parent club, which preserves the breeds standard and helps to educate breeders, judges, and the public about the breeds history, function and possible health issues. Columnists are asked to write about topics of interest to the fancy in general as well as those of specific interest to judges and devotees of the breed. 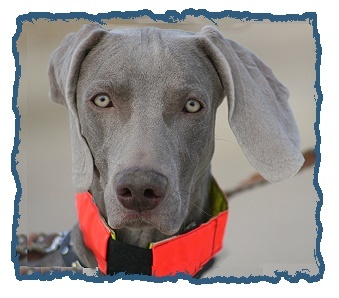 The following columns have appeared in the “AKC Gazette” and offer a wide variety of subjects that are of interest to those of us who love the Weimaraner. 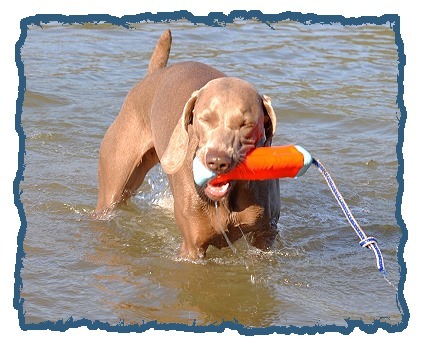 So You Want To Judge Dogs?